We offer a wide variety of Residential Septic Services that help homeowners maintain and repair their septic system. If your septic system is showing signs that it may need repair, make us your first call! We’ll come out and diagnose the issue with expert knowledge. 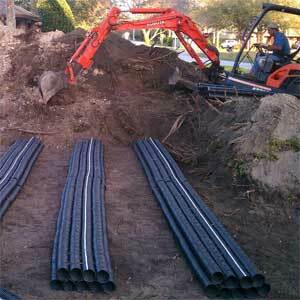 If you need a septic system installed, we offer a full suite of services that will take care of all of the details. Our experienced staff is happy to provide a free and accurate quote. 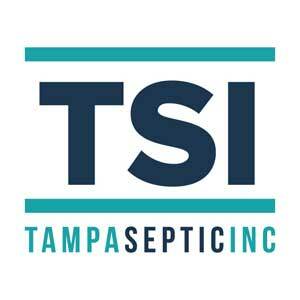 Our team has over 30 years of combined experience, and we are familiar with most of the septic systems on the market in Tampa, FL. If you notice that sinks are draining more slowly than usual, you might use chemical drain cleaners to try to clear the clog. The problem is that these corrosive materials contain sodium hydroxide, which can cause a lot of damage to septic systems. Drain fields are the final stop for wastewater on your Tampa property after it has traveled from your home through the septic tank’s filtration system. There is always a lot of emphasis placed on the importance of the septic tank as part of any residential septic system – and it is an important component. The other important component that might see less attention is the drain field. Our team of experienced professionals is knowledgeable about all types of septic system replacements for homeowners in Tampa. 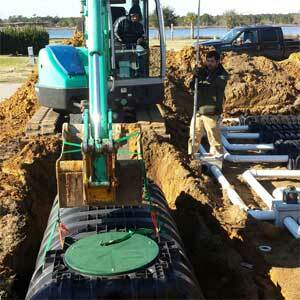 There are many different types of septic system replacements on the market today, some more functional than others. While some homeowners require the replacement of only a specific part, like the septic tank, other times a completely new installation is the best-case scenario. 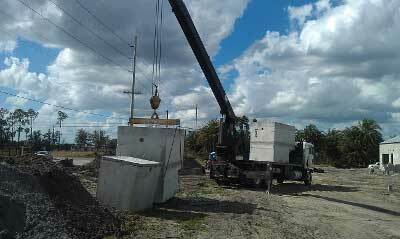 We look forward to becoming your preferred provider of residential septic services in Tampa. At Tampa Septic, we believe you should never have to worry about the condition of your septic system at your home. Whether you are a first-time homebuyer needing more information before a purchase or you are looking for a reliable company to provide residential septic services, you’ll be glad you made your next call to us at Tampa Septic. Service – Our comprehensive residential septic services include everything from routine maintenance to completely new installations. You shouldn’t have to go to multiple companies to get the septic services you need for your home. 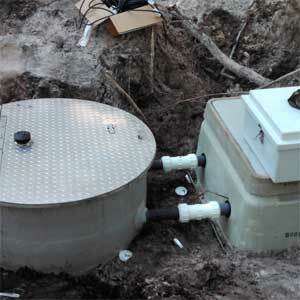 Solutions – When you have a problem with your septic system, our team at Tampa Septic is ready and willing to provide solutions. We’ll troubleshoot any issues and provide options that help you make informed decisions about the management of your wastewater system. Excellence – We will settle for nothing less than service excellence, and doing the job right the first time is at the core of our business model. You can always expect superior service and expert care of your septic system any time you give us a call. Tampa Septic is a sister company of Southern Water and Soil, and therefore our dedicated team has more than 30 years of experience to bring to the table. As a trusted resource for residential septic services, we are certain that you will make us your preferred septic company in Tampa, Florida. If you require septic maintenance or repairs at your home in the Tampa area, contact us today to schedule an appointment. We look forward to serving you.